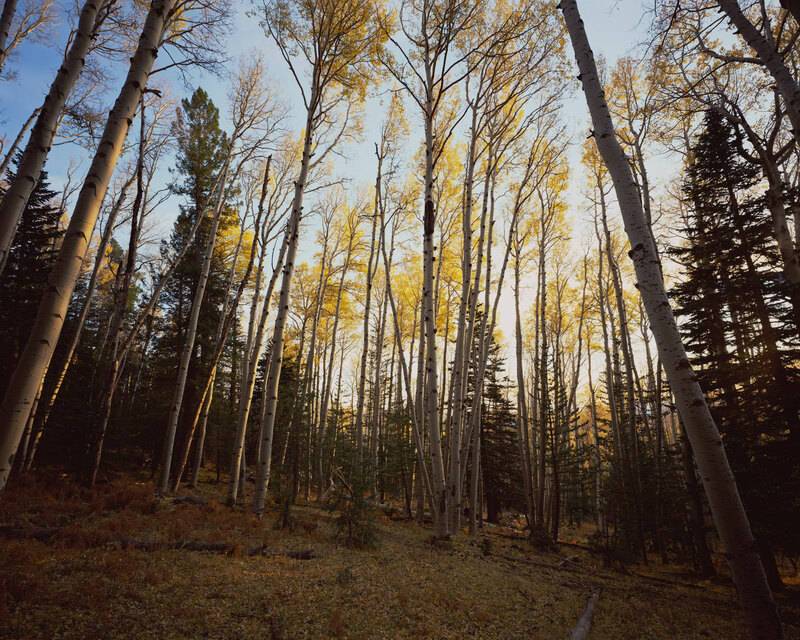 My favorite photos of the Fall leaves on the Aspens around Mount Humphreys just north of Flagstaff from October 2009. 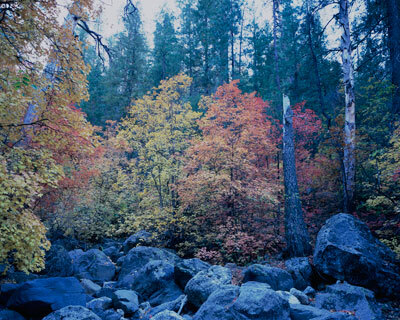 My favorite photos of the Fall leaves on the Maples in Oak Creek Canyon from October 2007, 2008, 2009, and 2011. 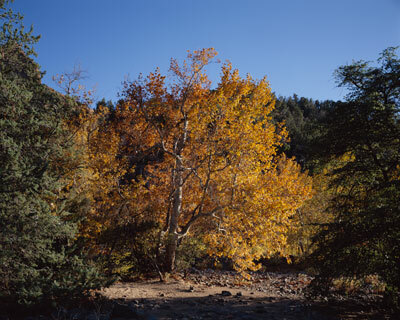 My favorite photos of the Fall leaves on the Sycamores around Sedona just north of Sedona from November 2009, May 2010, and November 2011. 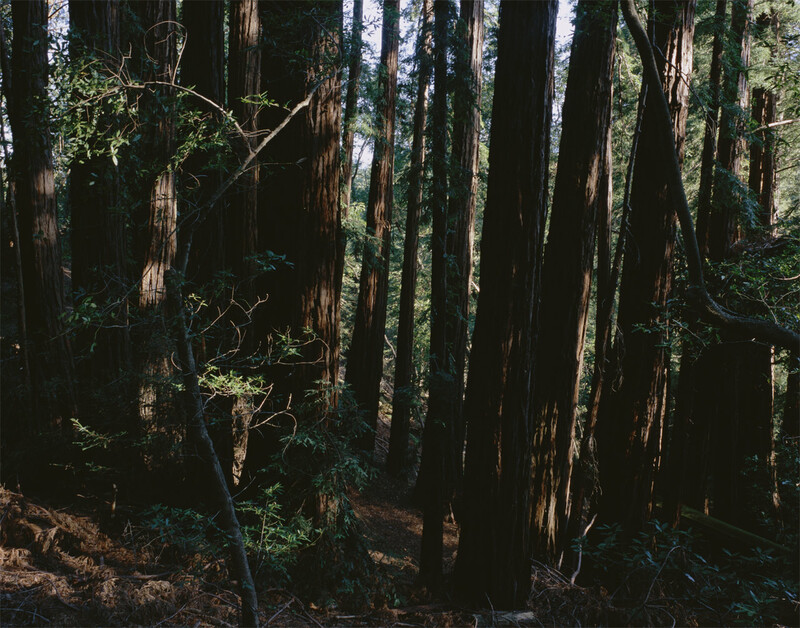 My favorite photos of the Redwoods around Big Sur from May 2012 and around Big Basin Redwoods State Park from September 2013. My favorite photos of the Sequoias on various trails in Sequoia National Park from July 2013.